Mark Lanegan premieres new song "Harvest Home"
The Pixies premiere video for "Ring The Bell"
Noel Gallagher new LP out in March? 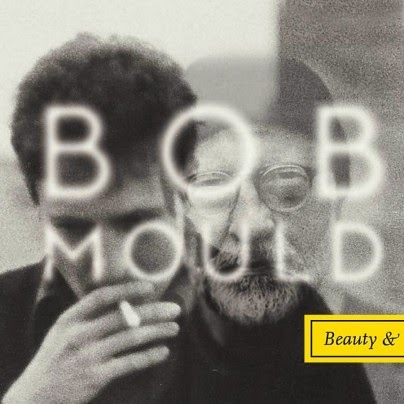 Bob Mould is currently on the road in North America in support of his album Beauty & Ruin. On Friday, September 5th Mould performs at the Theater of Living Arts in Philadelphia and the show will stream live starting at 10 PM ET. Access the webcast here. Be sure to check out Mould's fierce live show on the road this month. Tickets for the September 16th show at the Magic Stick in Detroit are available here.